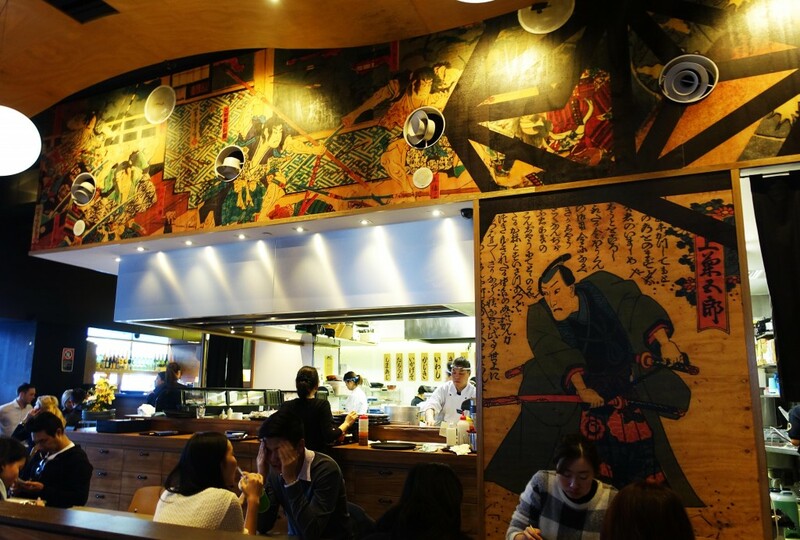 Sushi of Masuya is the casual offshoot of the popular Masuya restaurant located in Sydney CBD. 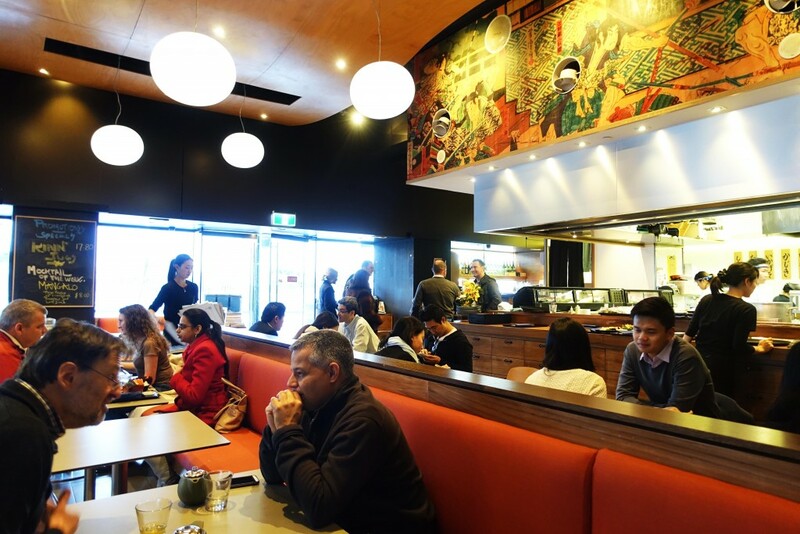 This little eatery focuses on affordable and accessible Japanese dining in the heart of Haymarket. 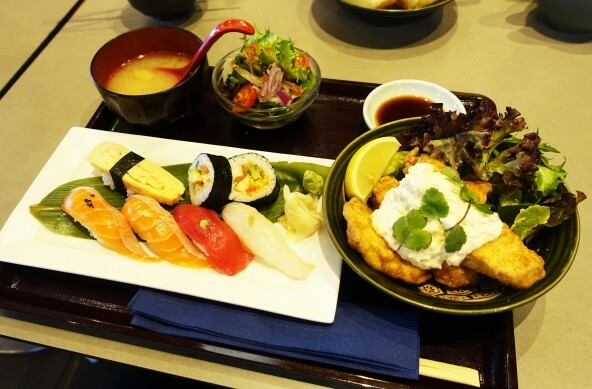 The menu available for lunch is a mix of a la carte and set lunch meals which tend to be slightly better value, the majority of the set meals come with a main dish (either rice or udon) and a side of sushi or sashimi. I decided to go with a delicious chicken rice set which comes with a plate of mixed nigiri. 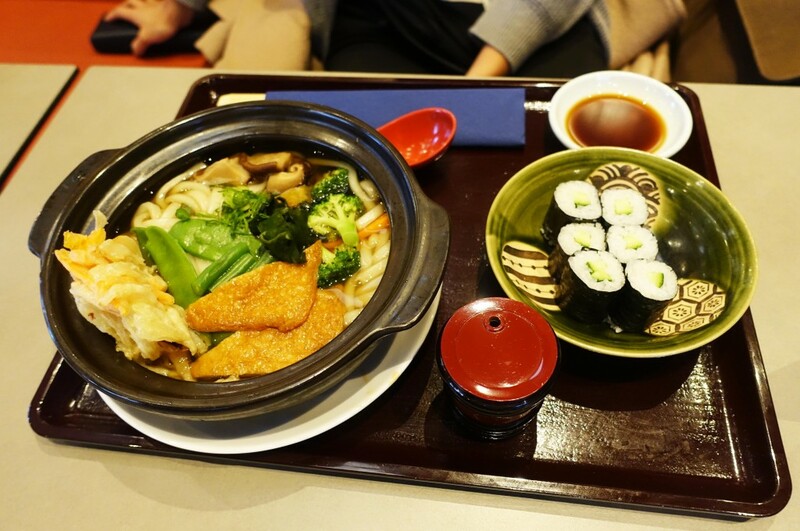 The udon set meals looked quite filling and some of the most basic set menus are plain udon noodles with vegetables with a side of sushi, the above set is actually vegetarian so it’s relatively clean and simple. 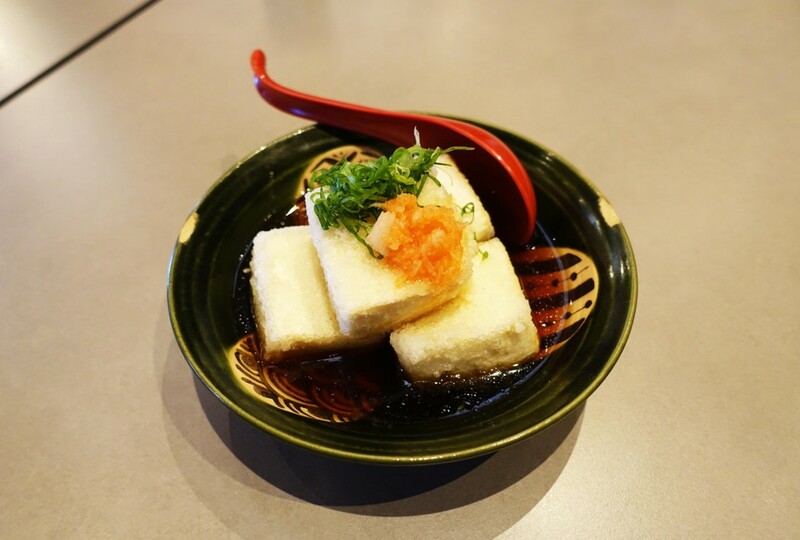 And of course how could I say no to a bowl of delicious fried agedashi tofu drowning in soy sauce? Overall I would say Sushi of Masuya is a great little restaurant for a casual meal, the food is unpretentious and the service is quite up to scratch. The lunch menu in particular is definitely good value with relatively large servings however there’s the option of a full menu for a more substantial meal.